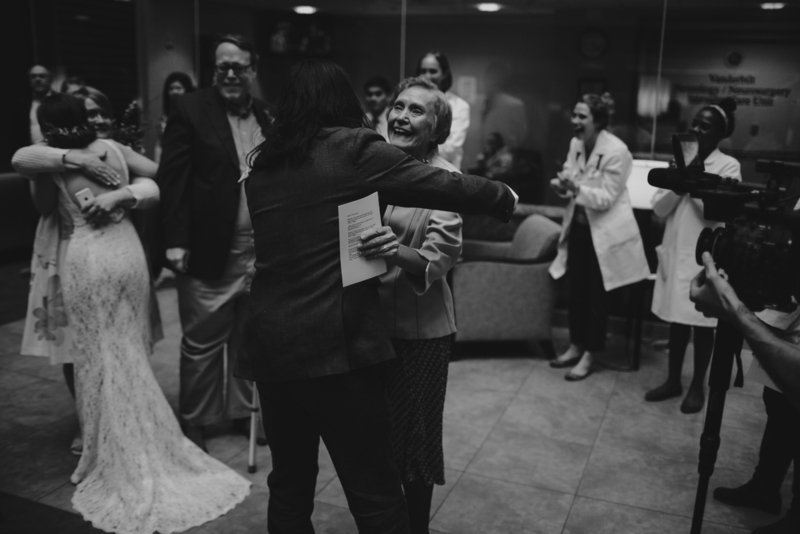 My goodness, this wedding has a special place in my heart. 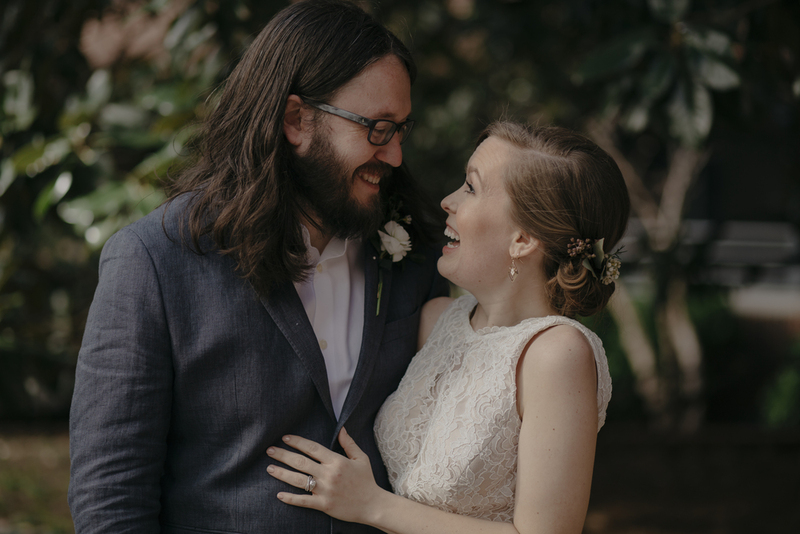 Ashley and Ryan are a precious couple that I have the opportunity to work with leading up to their wedding on May 28th. 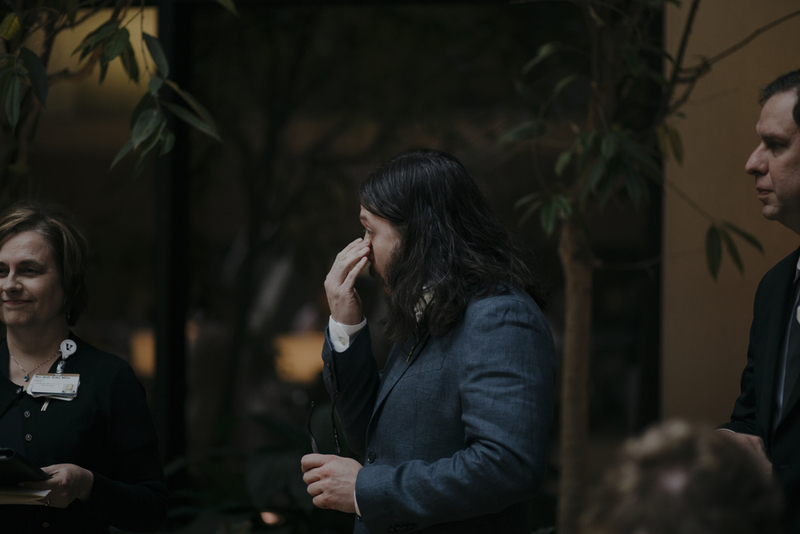 In fact, it's one of the ones I have been most looking forward to this year. 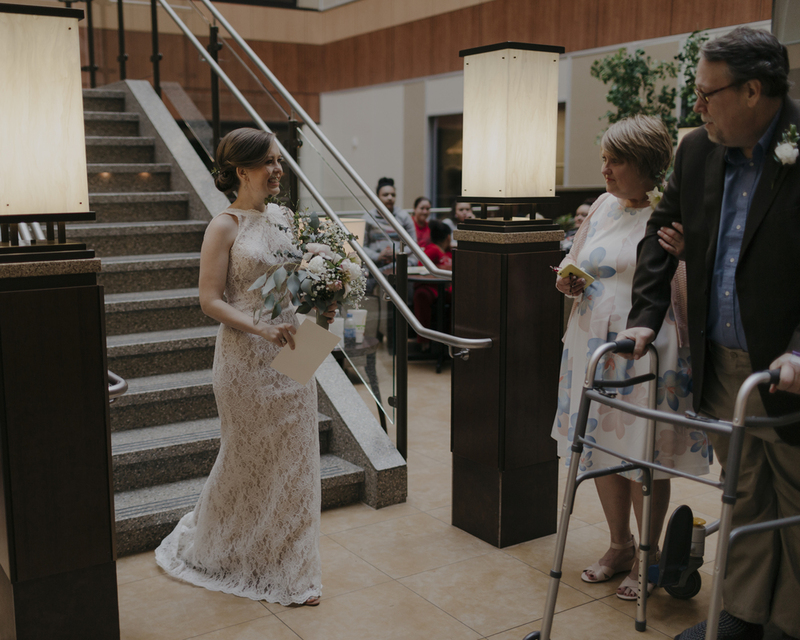 However, Ashley's dad has been battling cancer for some time, and after a series of events and different treatments her dad's health started to decline. 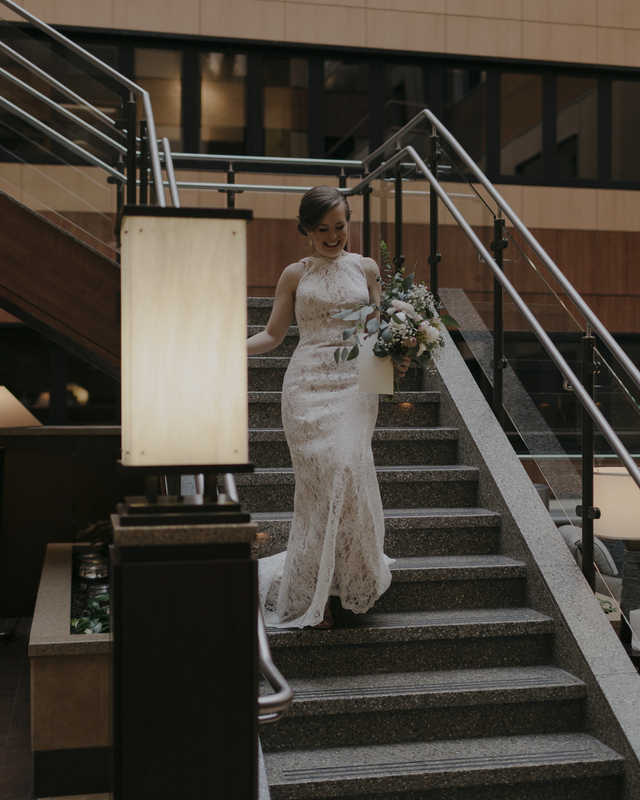 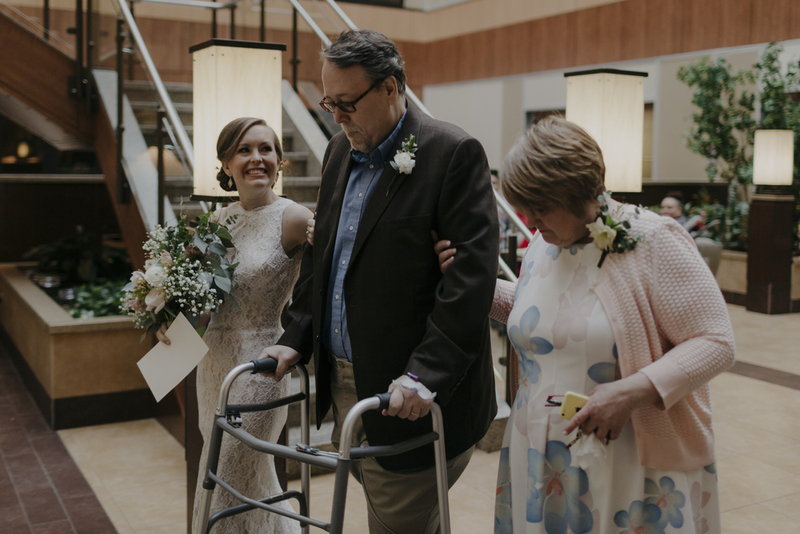 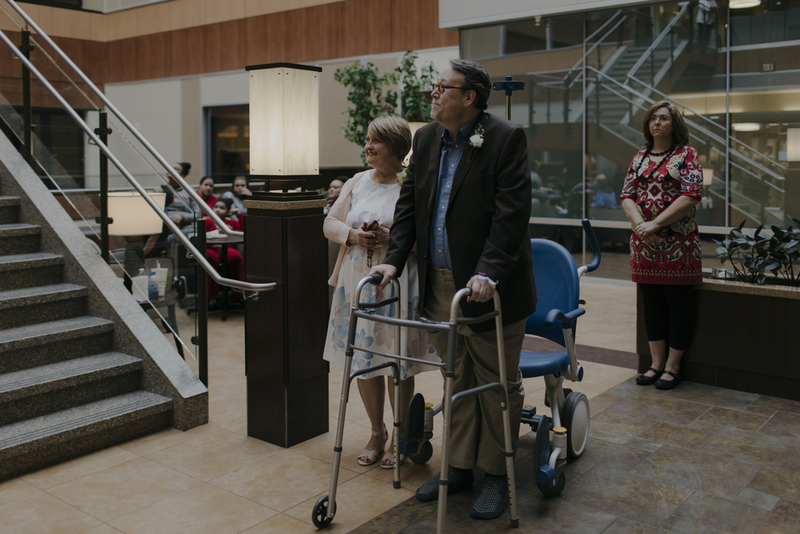 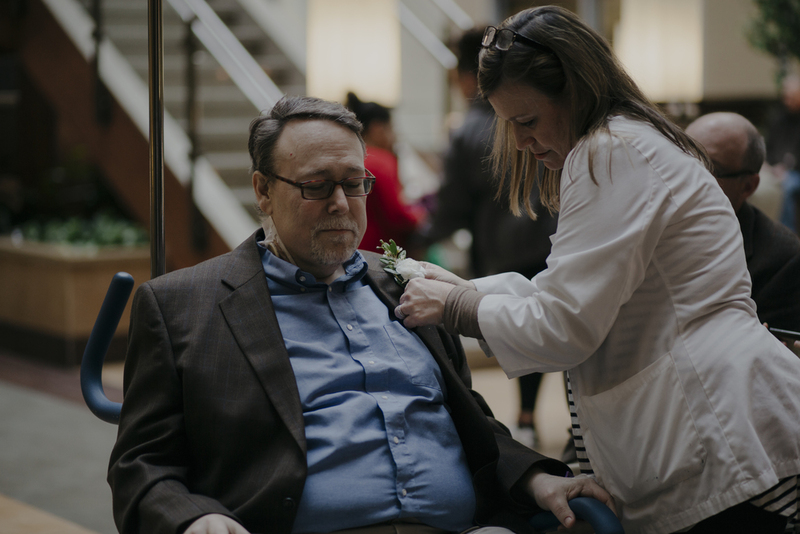 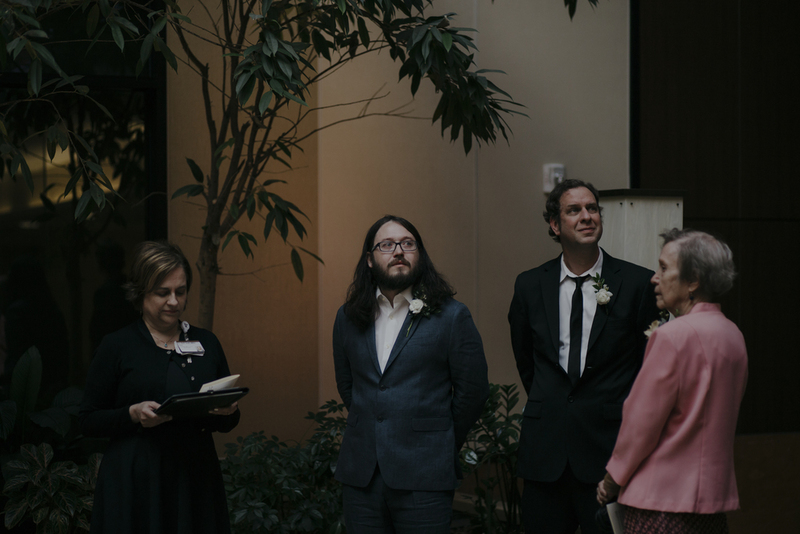 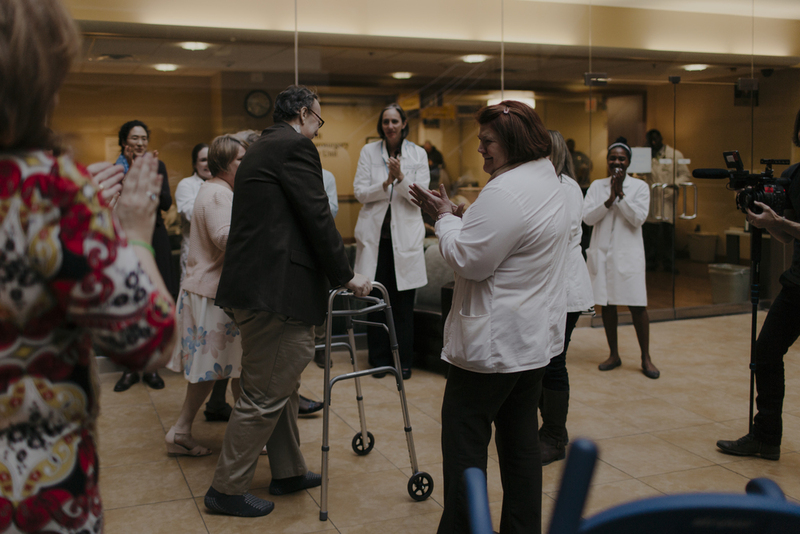 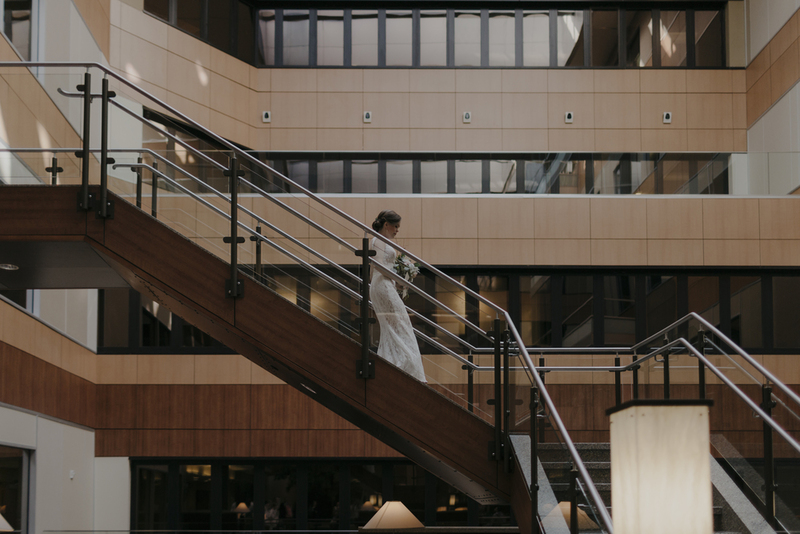 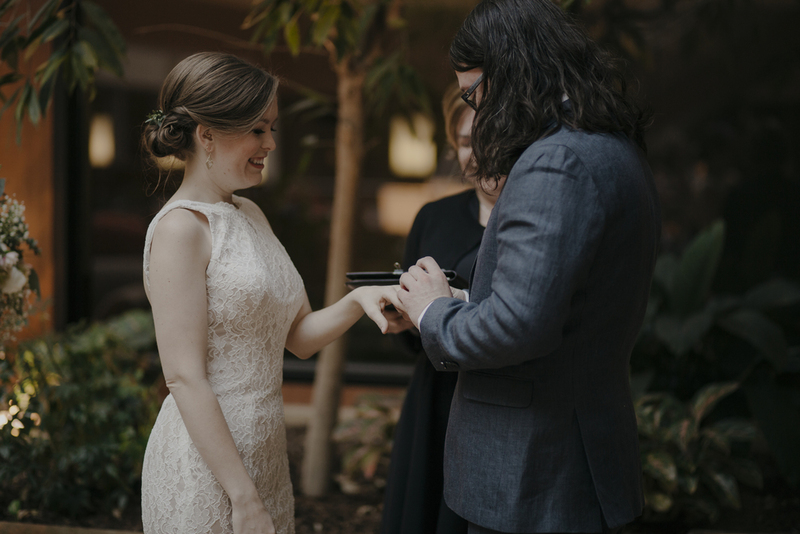 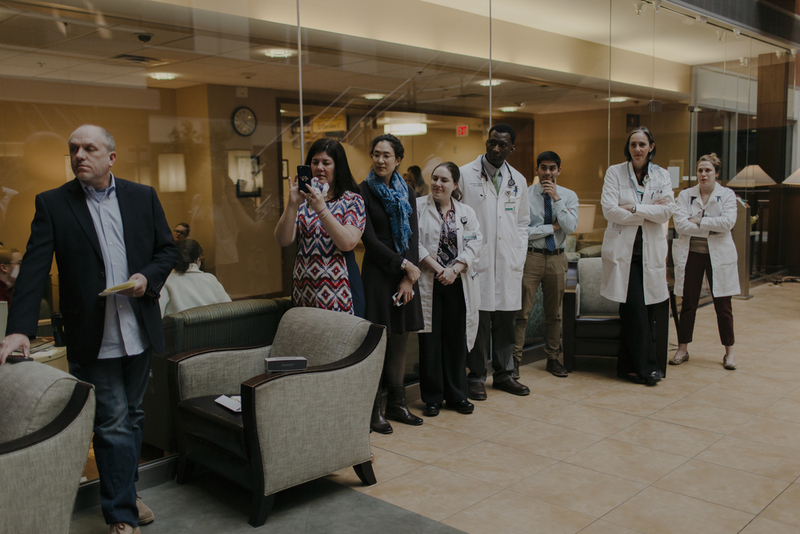 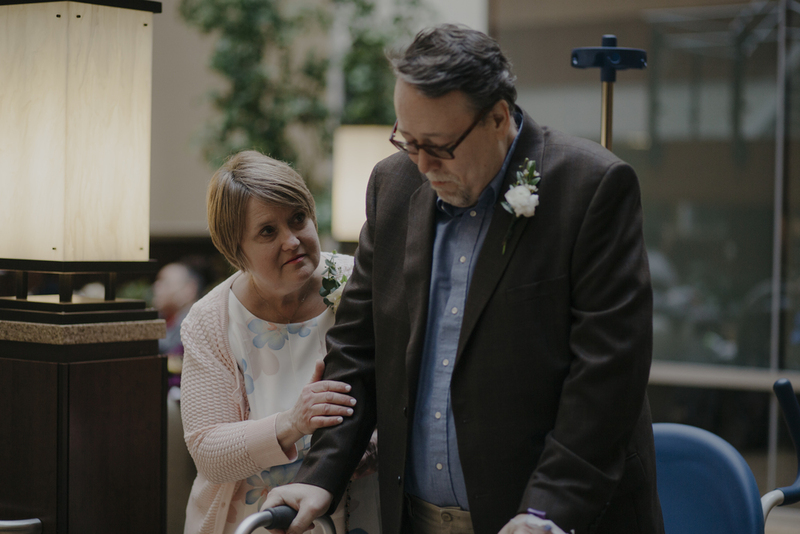 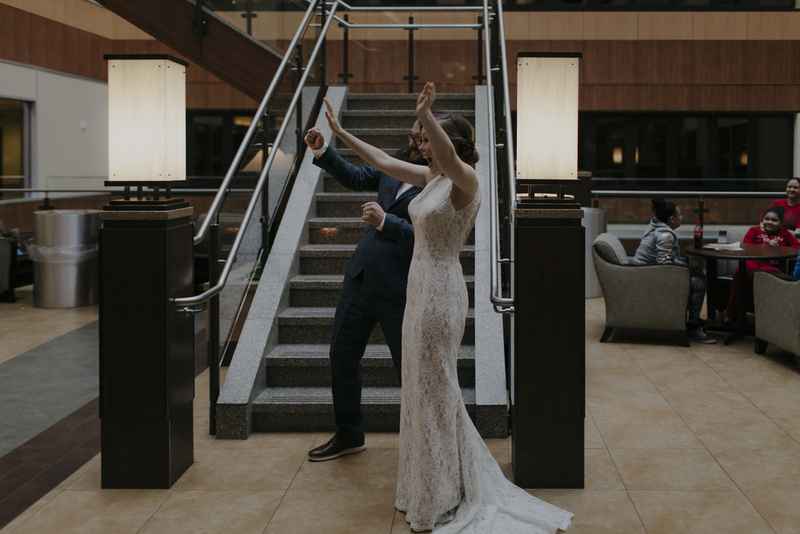 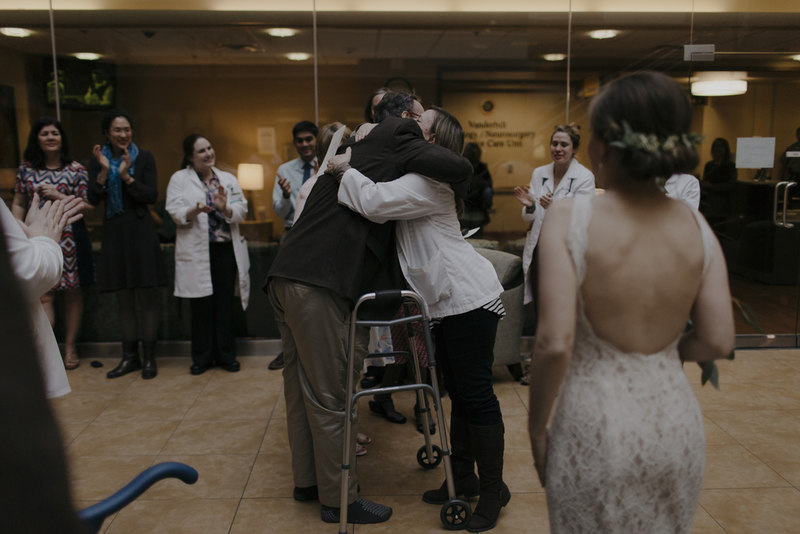 Having your father at your wedding is one of the most treasured moments for both father and daughter, and with the future unclear Ashley and Ryan decided to tie the knot at Vanderbilt Hospital where her dad is being treated in order to ensure that he would be present for this moment. 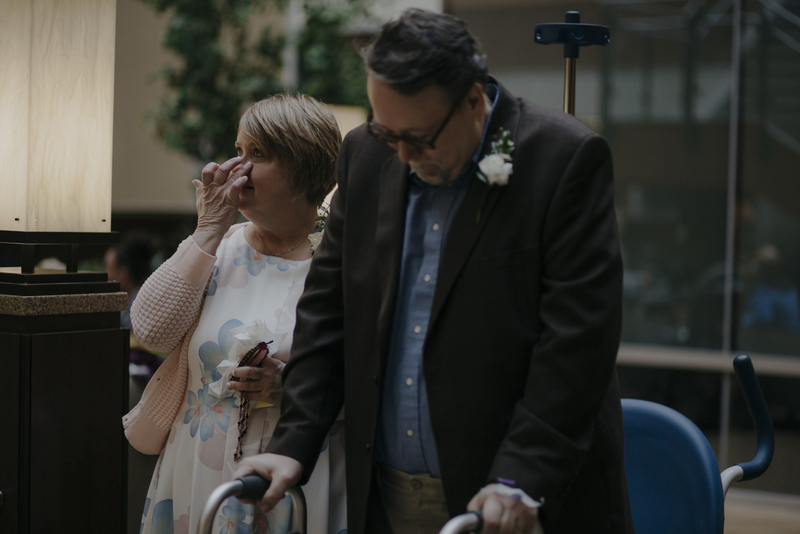 I can't express to you what an honor it was for me to have been asked to capture such an important and vulnerable moment for this family. 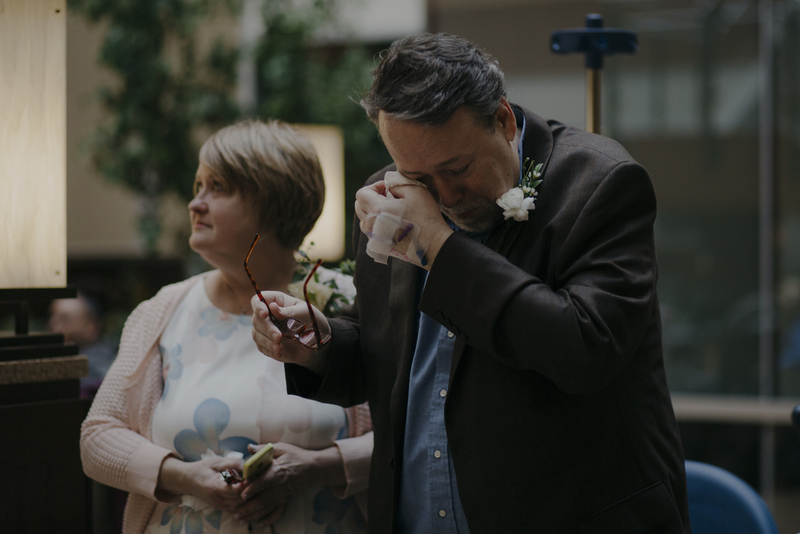 I don't think I am lying when I say there was not a dry eye in the room, including myself. 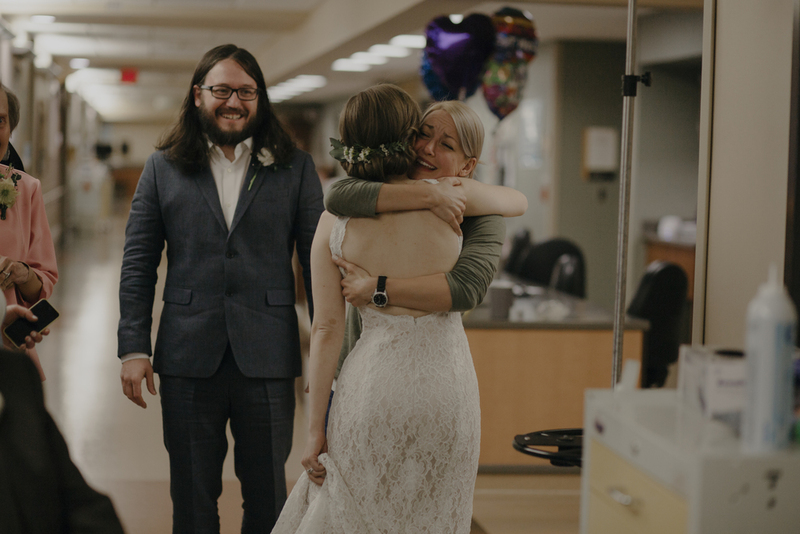 Ryan and Ashley, thank you for letting me be a part of this special time and for reminding me of the importance of why I do what I do.